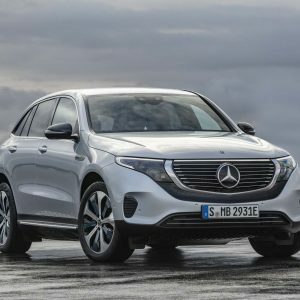 During the U.S. economic recession near the end of the first decade of the 21st century, when gas prices were exceeding $3.00 and even $4.00 per gallon in some areas of the country, small economical sedans became very popular with American car buyers. 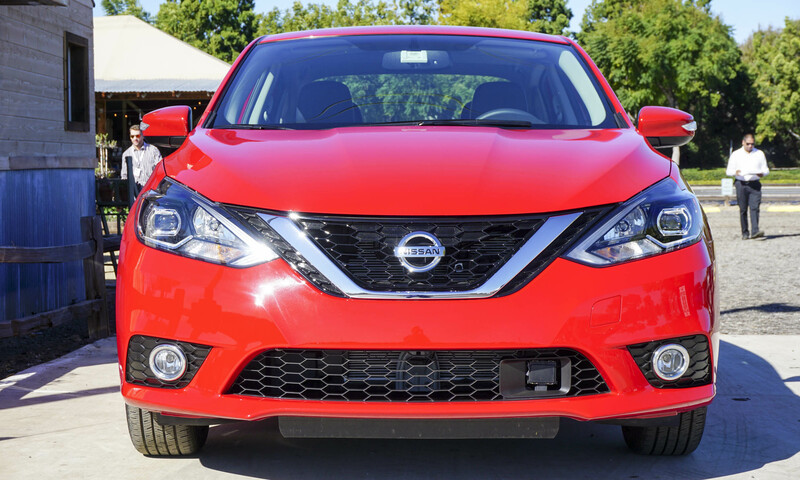 But with U.S. gas prices steadily dropping and some auto designs getting a bit old, sales of small cars had started to decline during the past couple years — although Nissan’s Sentra is one of the standout exceptions. Sales were up 11 percent in 2015 vs. the year prior, and Nissan hopes the updated 2016 model will continue or accelerate that trend. 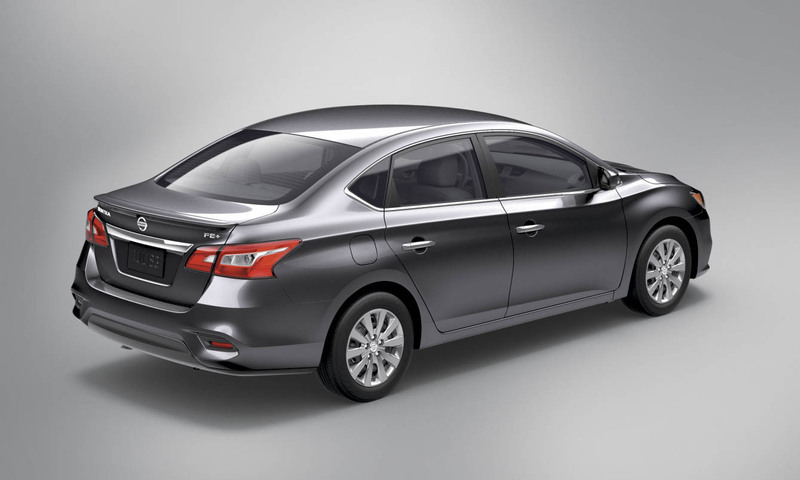 With freshened styling, new features and an improved interior, Sentra’s future looks quite promising. 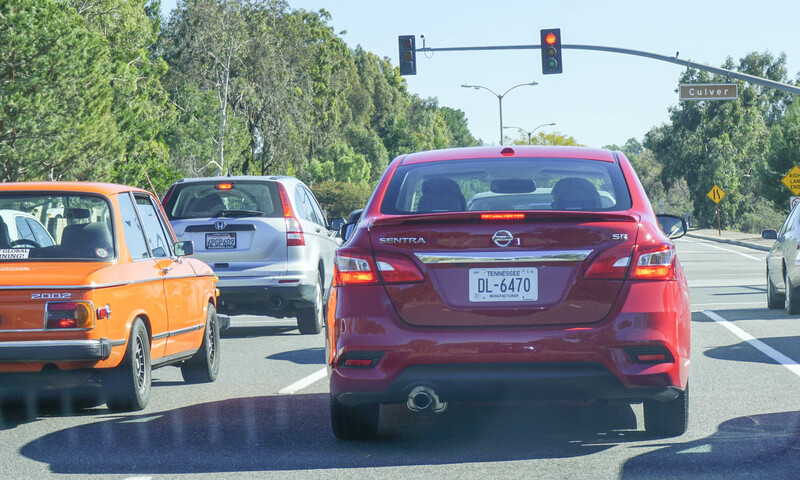 Sentra was introduced in 1982, and more than four million have been sold in the U.S. since then. The compact sedan is now in its seventh generation, which was introduced in 2013. 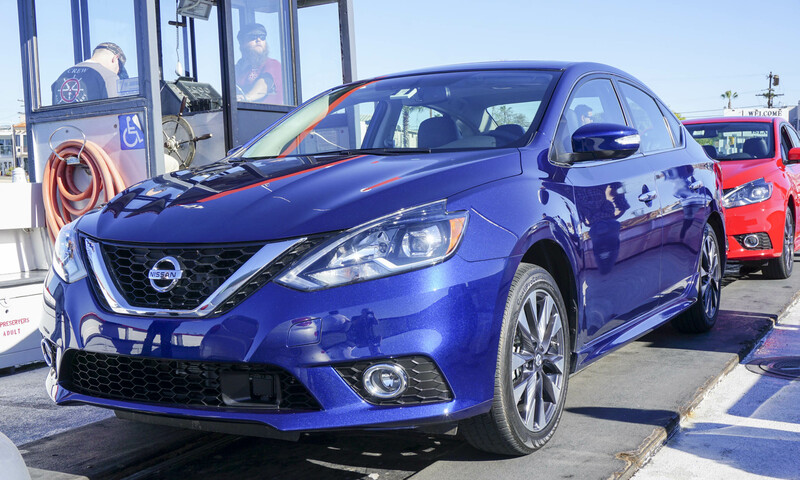 This 2016 model is a mid-cycle refresh but not a fully new model — Nissan says about 20 percent of the Sentra is new, and that includes an updated grille, new seats, the latest safety technology and revised suspension. 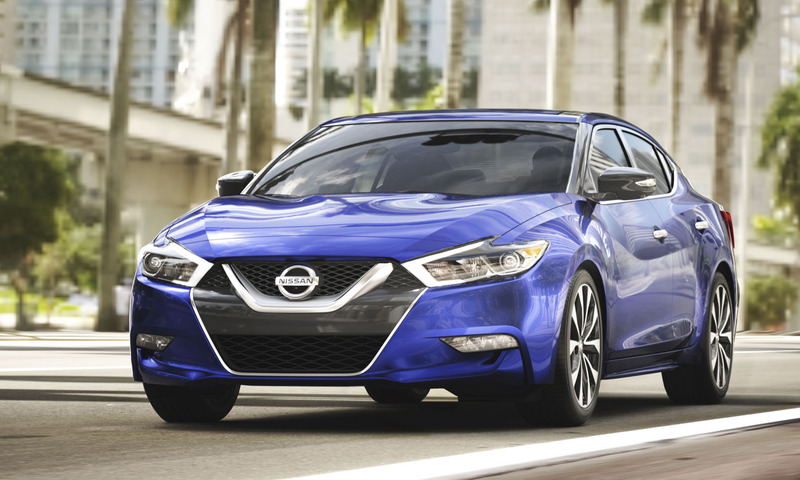 “In what is turning out to be ‘the year of the sedan,’ Nissan has made major changes to our three best-known sedans — launching an all-new Maxima 4-Door Sports Car, a major makeover of our number one selling Altima, and now a redesigned Sentra,” said Pierre Loing, vice president of product planning for Nissan North America, Inc. 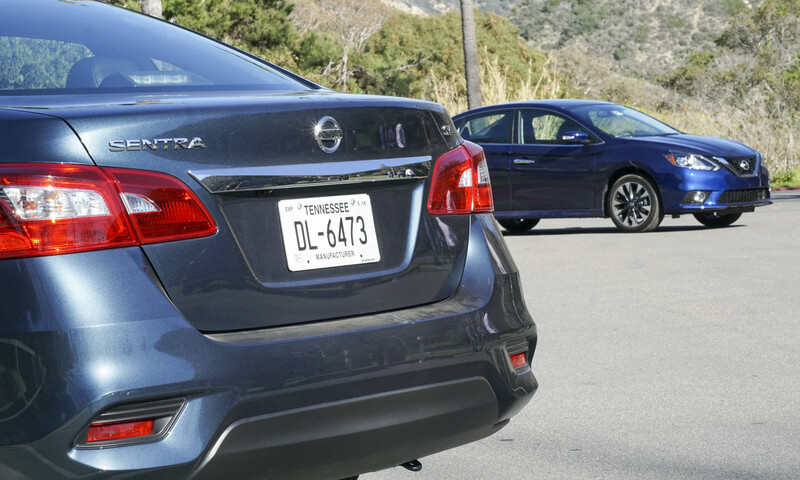 The updated exterior brings the Sentra in line with the design language we’ve seen on the new Maxima and Altima, including the “V-Motion” grille and boomerang-shaped headlights. LED headlights with signature accents are available on the SR and SL trims, making the new Sentra recognizable at night. Alloy wheels also get updated designs for 2016. The Sentra is available in five different trims: S, FE+ S, SV, SR and SL. These trims carry over from the 2015 model year with added equipment and a slightly higher price. All Sentras are equipped with the same fuel-efficient 1.8-liter engine. 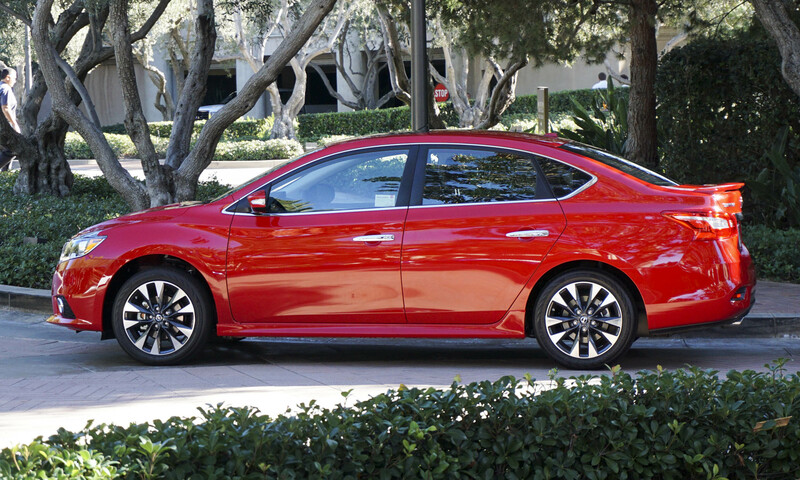 The entry-level Sentra has a base price of $16,780 and is the only Sentra trim available with a manual transmission. The automatic transmission is available on the S for an additional $850. 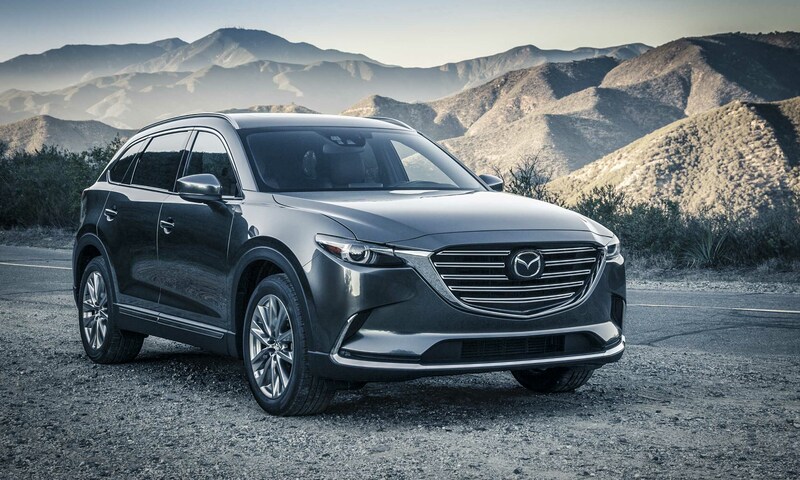 Standard features include an AM/FM/CD audio system, remote-keyless entry, multiple airbags, a split-folding rear seat and 16-inch steel wheels. Safety features such as vehicle dynamics control, traction control and anti-lock brakes are also standard. 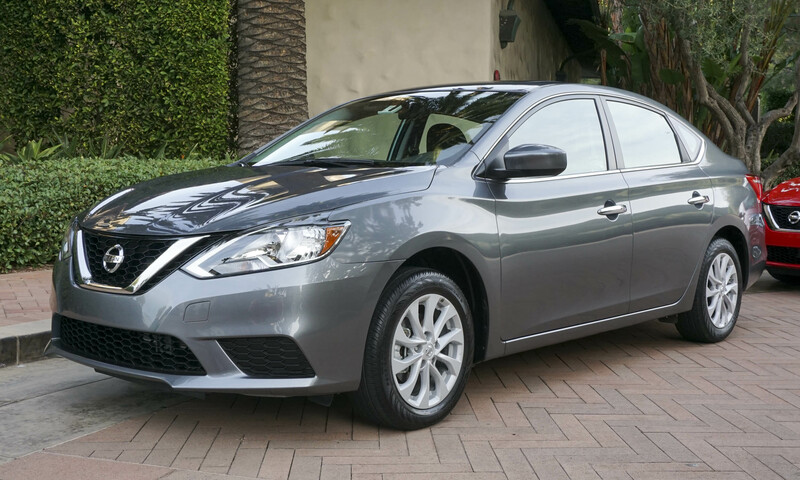 This is the most fuel-efficient version of the Sentra, priced at $18,030. 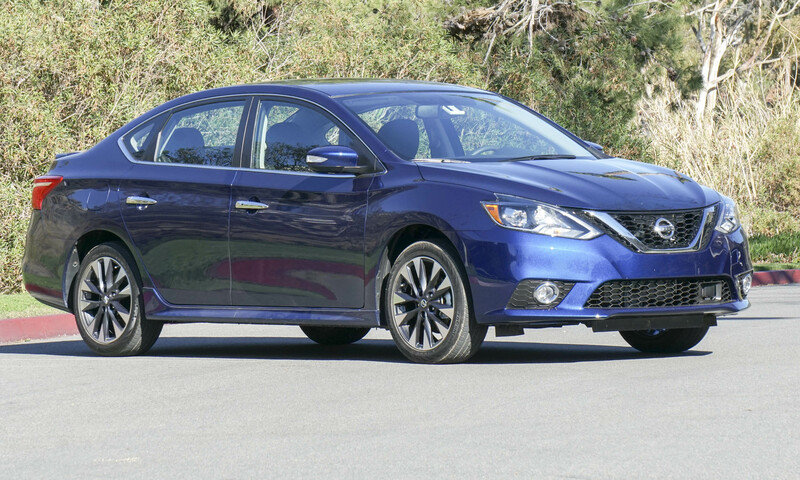 Building on the Sentra S, the FE+ S includes the Xtronic continuously variable transmission, a rear spoiler, rear tire and underbody aerodynamic deflectors, and low-rolling resistance tires. Surprisingly, these additional aero features plus the special tires are good for an additional 2 mpg. The SV is the next step up the trim ladder with a price of $18,550. 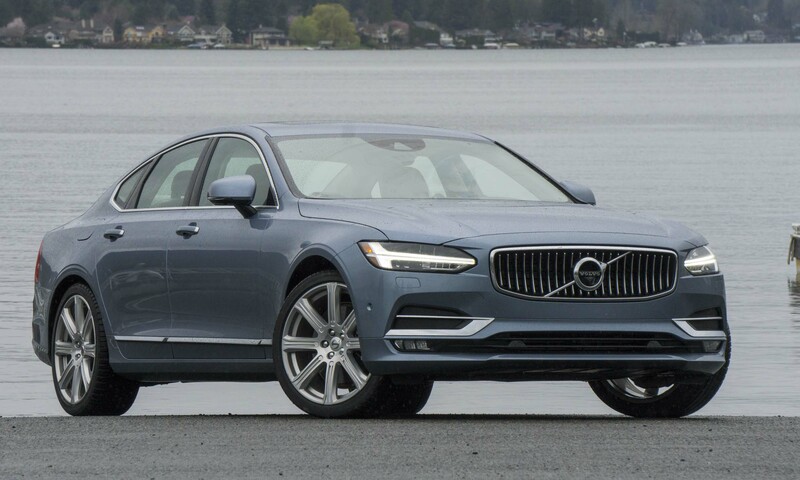 Upgrades over the S include premium cloth seats, an upgraded audio system with an AM/FM/CD/Sat Radio/USB with 6 speakers and 5-inch color display, intelligent key with push-button start and rearview monitor. Priced at $20,410, the SR is considered the sporty version of the Sentra; however, upgrades are primarily related to appearance rather than performance. 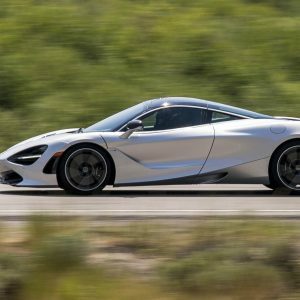 The SR features side sill spoilers, a rear spoiler, a chrome exhaust tip finisher, 17-inch alloy wheels, fog lights and projector-type LED headlights with LED accents. The SR also adds rear disc brakes — yes, the SV and S still use drum brakes on the rear. 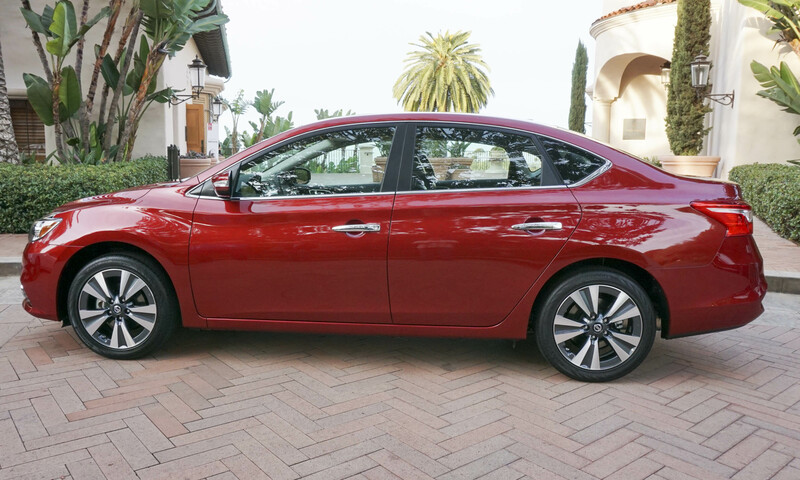 The top-level Sentra starts at $22,170 and adds 10-spoke alloy wheels, leather trimmed seats, a 6-way power driver’s seat, a larger 5.8-inch center display, navigation, voice recognition, hands-free text messaging, and dual-zone climate control. 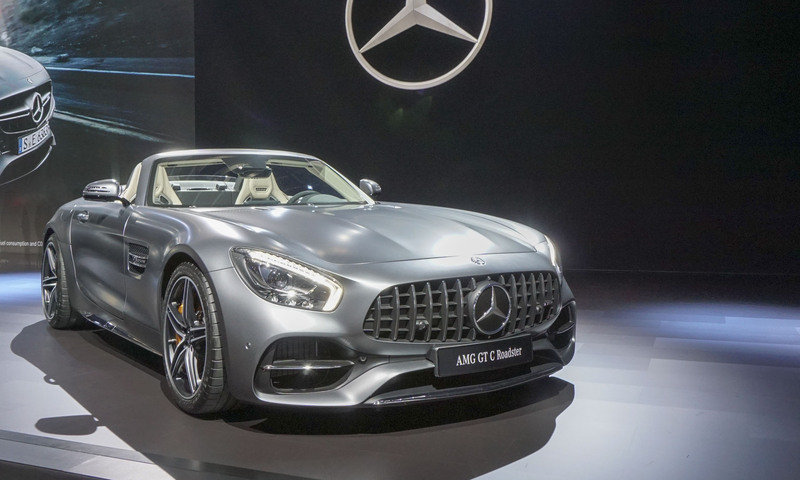 The SL also gets blind-spot warning and cross-traffic alert safety systems. 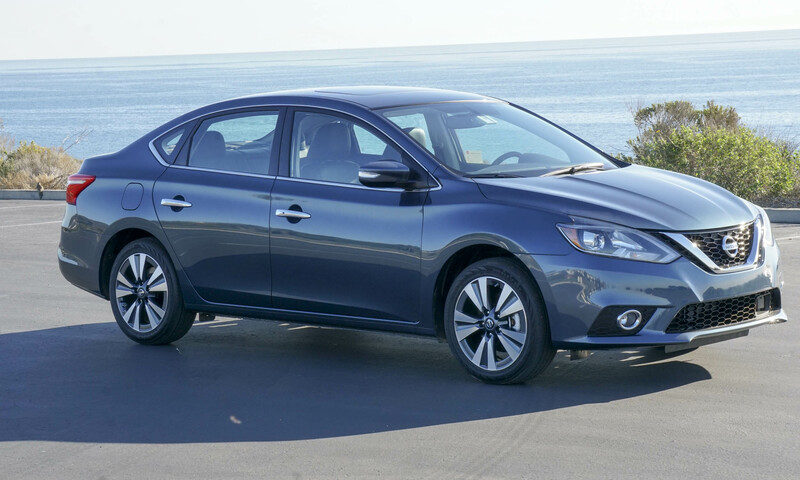 There are a number of packages available to upgrade the Sentra to include features such as a power moonroof, Bose premium audio system, intelligent cruise control and forward emergency braking. 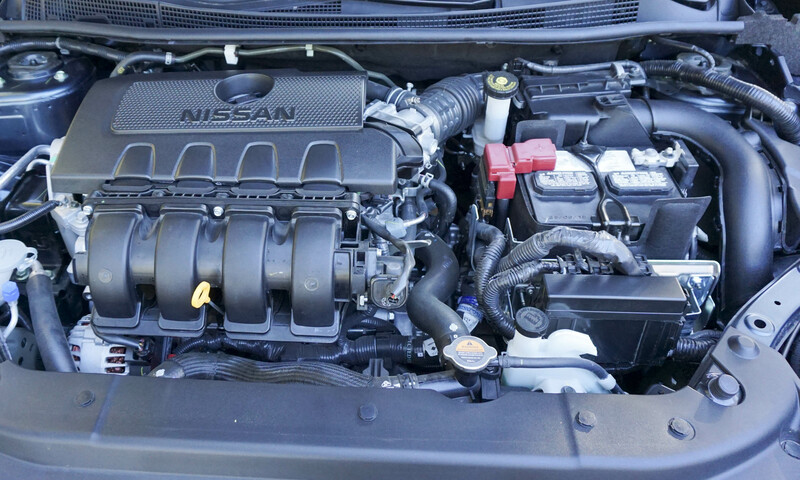 Also available are Nissan Connect services that can provide remote access as well as customizable alerts such as speed, curfew and boundary notifications. The Technology Package that includes the forward emergency braking is only available on the top-level SR and SL trims. All Sentras are powered by a 1.8-liter DOHC 4-cylinder engine that produces 130 horsepower and 128 lb-ft of torque. 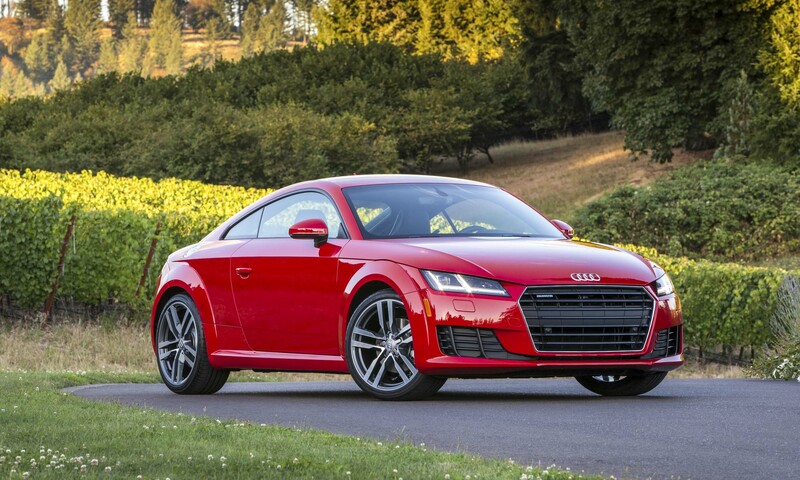 A 6-speed manual transmission is available, but only on the base S trim. All other models come standard with Nissan’s Xtronic continuously variable transmission. We’ve always felt that Nissan builds one of the better CVTs, but acceleration is rather weak, especially from a standstill. 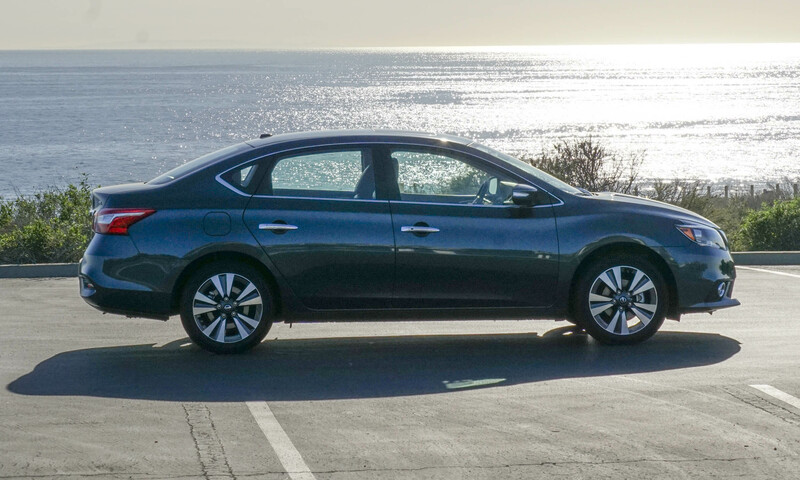 We didn’t have a chance to try out the manual transmission — Nissan expects sales of the manual to be very low — but we’d expect the Sentra would be more responsive with three pedals. 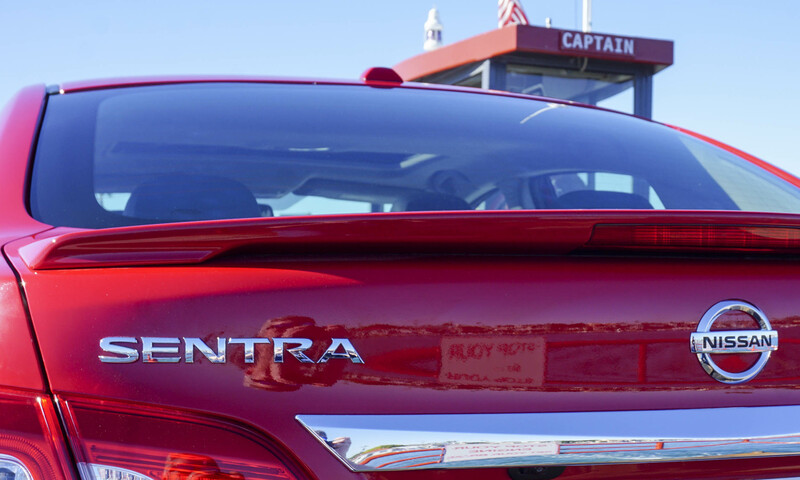 The Sentra has always been a fuel-efficient option and it remains so for 2016. Sentras with the manual transmission are rated at 27 city / 36 hwy / 30 combined, while the Xtronic CVT delivers 29/38/32. The FE+ S is at the top of the fuel-economy ladder with 30 city / 40 hwy / 34 combined. 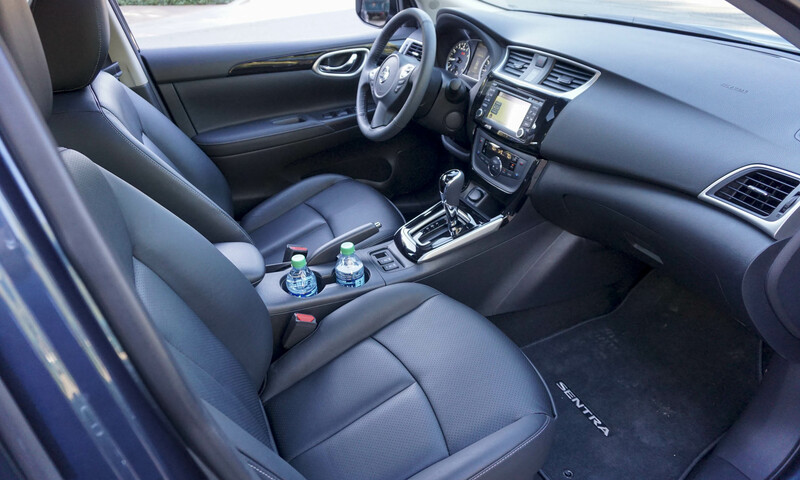 There have been a number of updates inside for the 2016 Sentra, including a new steering wheel, available power driver’s seat with power lumbar, a new center cluster and audio display design, new console and shifter knob, and refined seat fabrics. 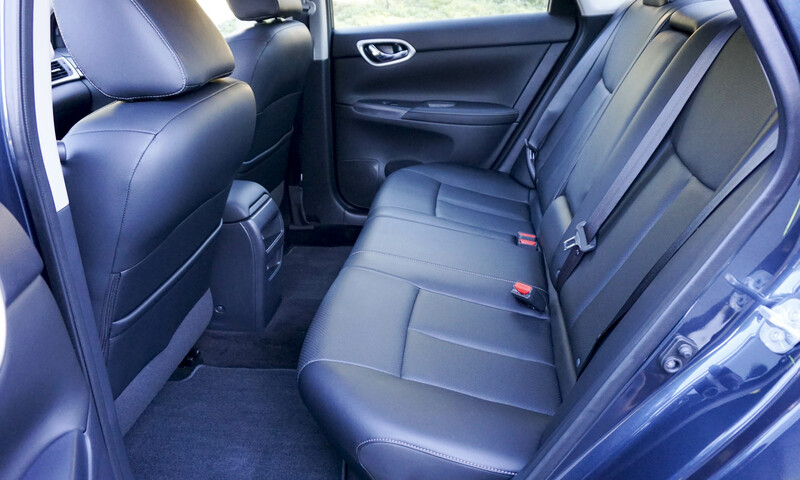 Seats are quite comfortable — we spent most of our time with the optional leather trim, but the premium cloth looks nice as well. The updated center console provides a space for smartphone storage as well as two large cupholders. The display screen is on the small side but still easy to use. 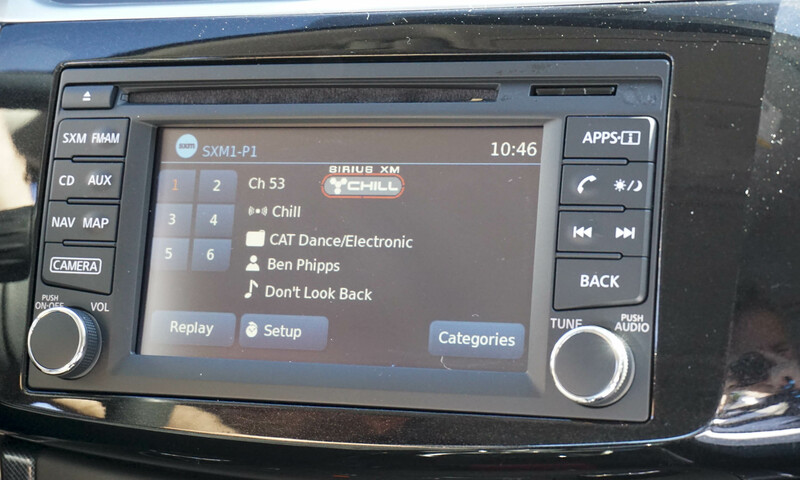 We prefer radio preset buttons to the onscreen versions; however, we are pleased to see Sentra retaining the volume and tuning knobs. 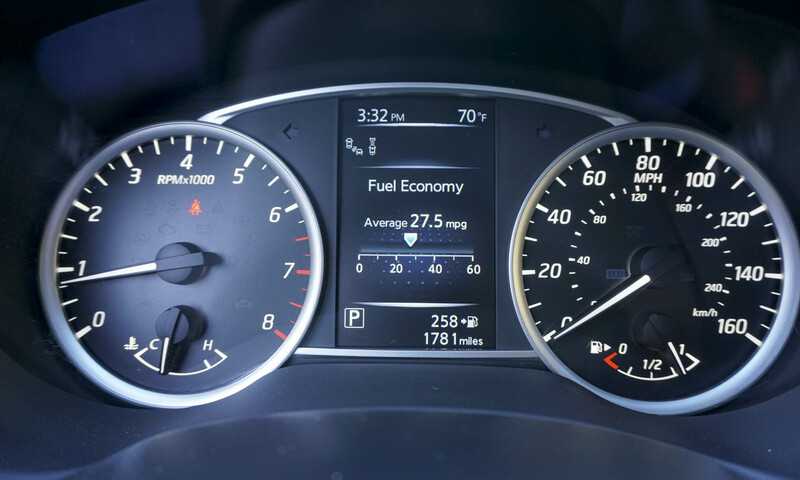 Gauges are easy to read and the new TFT-type (Thin Film Transistor) display screen between the tachometer and speedometer provides easy access to useful information including fuel-economy data. The rear seat is surprisingly roomy for this small car. There’s plenty of space for two adults, along with excellent legroom. Three adults would be cramped but would survive short trips. The 60/40 spilt-folding rear seat considerably increases the already large trunk space. In most situations the Sentra offers adequate power, and you have to keep in mind that this is an entry-level economy car at heart. 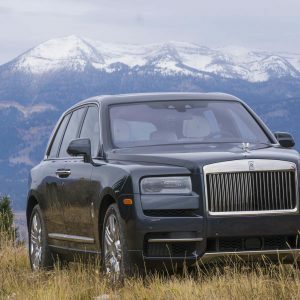 Although it can be equipped with a bevy of luxury equipment, it is still not going to have the performance of larger, more expensive vehicle. And that’s OK. Handling is commendable for a car of this level. 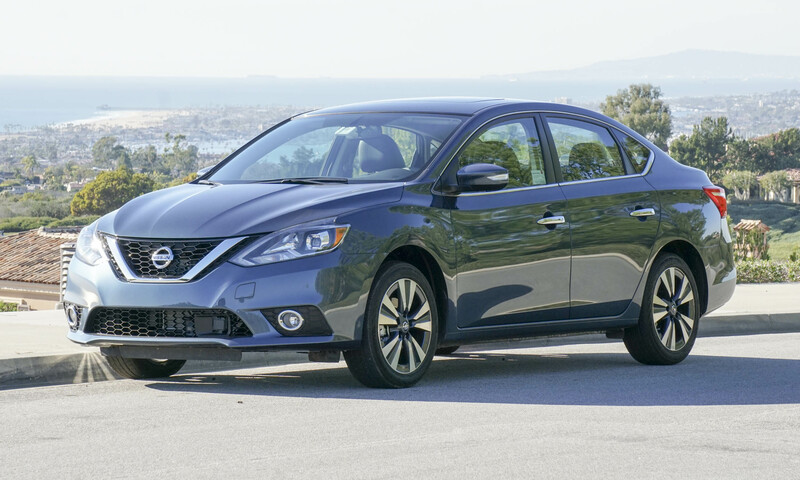 The Sentra gets a revised suspension and enhanced body stiffness for 2016, and the small sedan feels solid in quick corners. The CVT features D-mode step shifting to simulate a typical automatic transmission, and this works pretty well. We know that the CVT provides improved fuel economy — rated at 2 mpg better than the manual gearbox — but acceleration from a stop is not terribly strong, and at high rpms the engine is a bit buzzy. Overall, though, Sentra is very quiet — idling at a stoplight we had to confirm the engine was still running. Even at highway speeds there is very little road or wind noise. We spent most of a day driving the new Sentra and found it to be quite comfortable with no fatigue at all. The adaptive cruise control works well — a nice feature for an entry-level car. 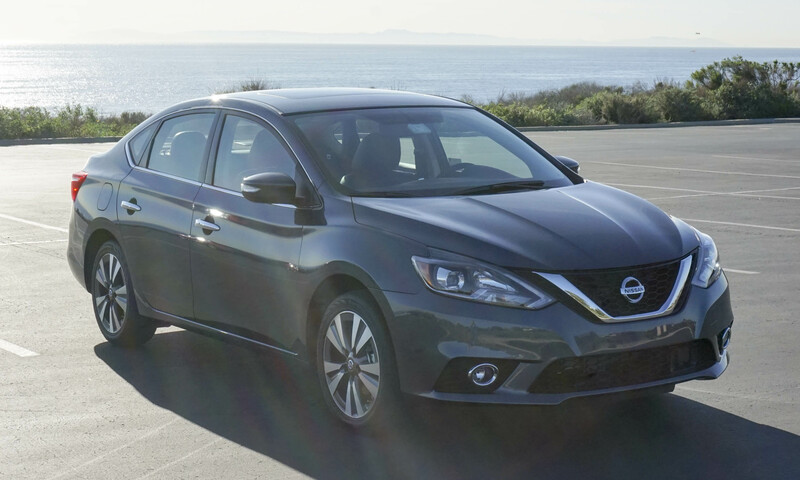 The Sentra is one of the best-selling small cars in a very competitive marketplace. 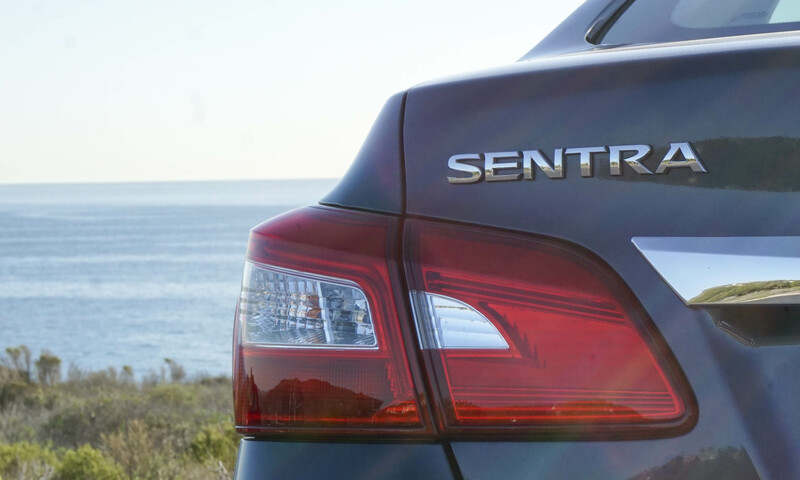 Although we’re not big fans of the CVT, most consumers will find the Sentra to be attractive, comfortable and more than up to the job of transporting them on their daily drive. 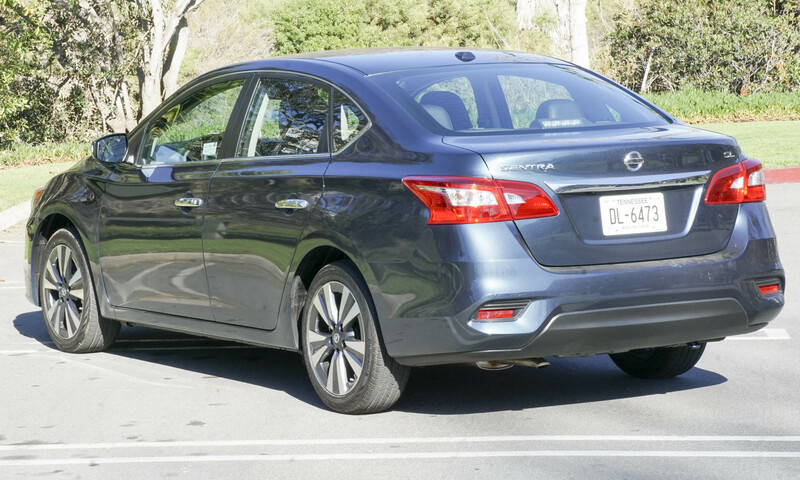 With impressive fuel economy, commendable handling and an array of high-end options available, the Sentra would certainly make a good choice as a daily driver. 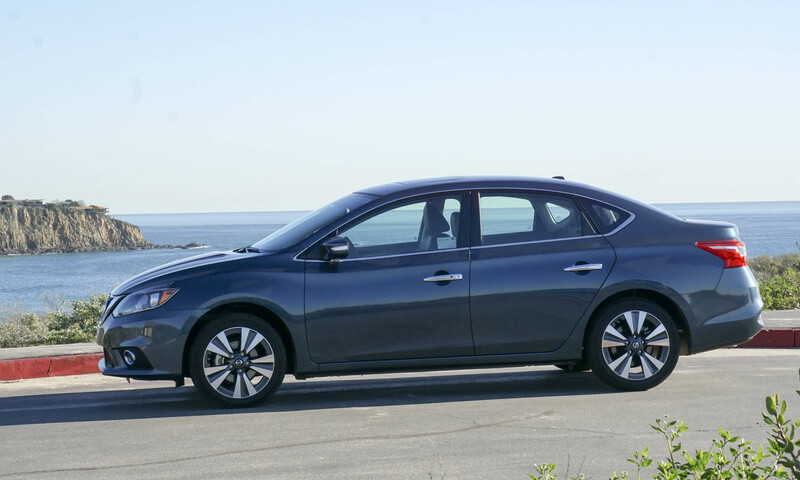 Bottom Line: Thoughtful updates keep the Sentra relevant in a very competitive small-car market. Pros: Low starting price; good fuel economy; available crash avoidance. Cons: Weak acceleration; noisy at full throttle; small display screen.